University Frames Legacy. Black cherry. Foil seal. Black mat. Shipping for this item $25.00. Delivery via FedEx and tracking number included. Some exclusions apply (no FedEx delivery to PO Boxes). University Frames Photo Frame. 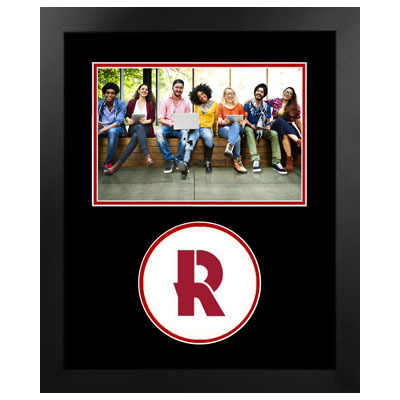 Spirit Portrait Photo Frame 4x6 Beside Manhattan Black - Black and Red. "R" Logo. 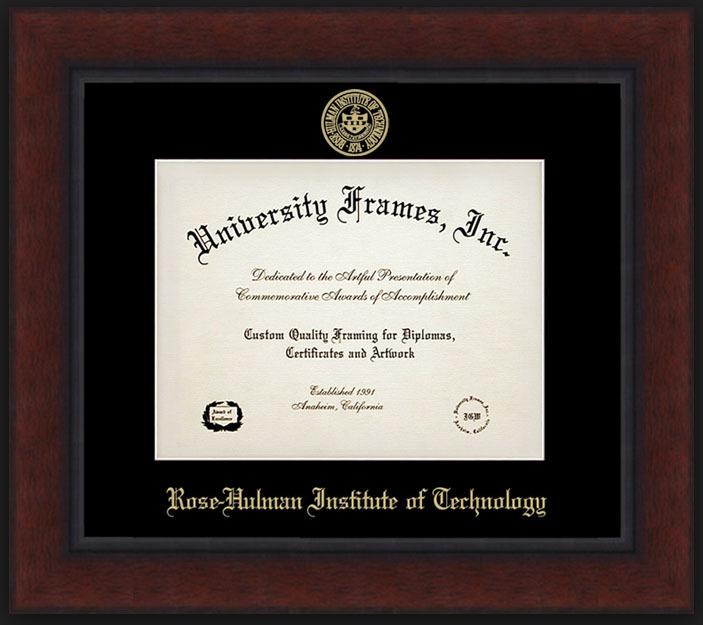 University Frames Photo Frame. Spirit Portrait Photo Frame 4x6 Manhattan Black - Black and Red. "R" Logo.